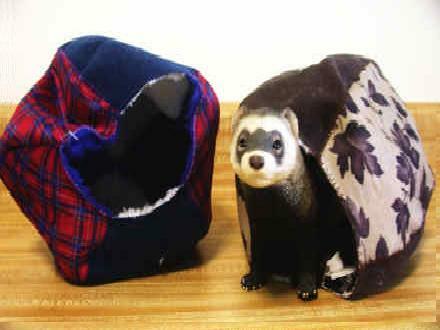 A wide variety of gift items to tempt the most discriminating ferret enthusiast. 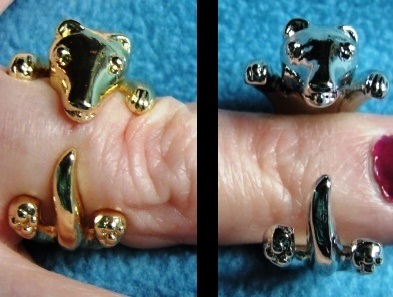 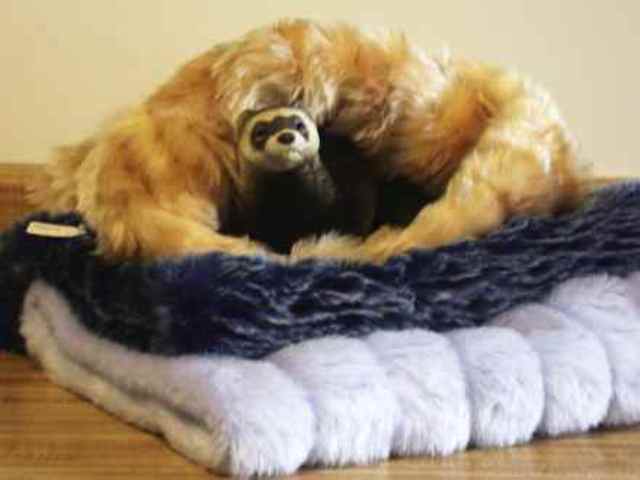 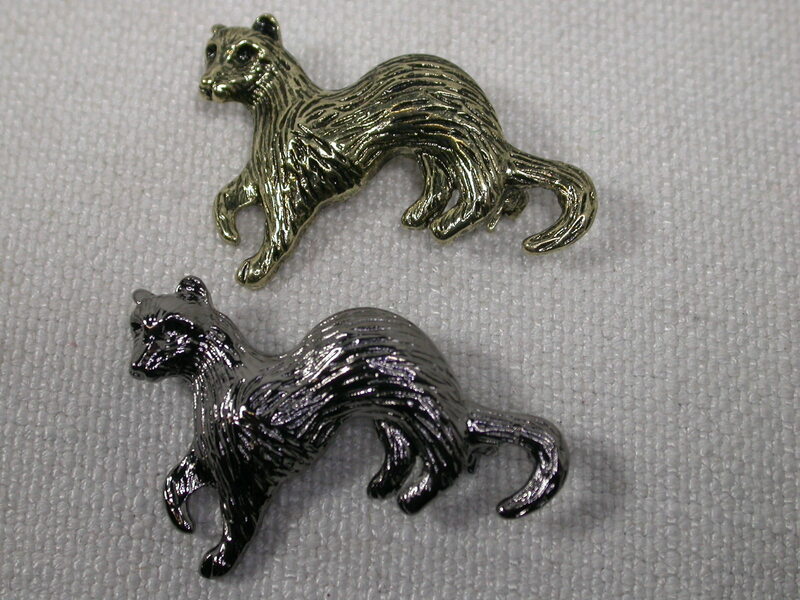 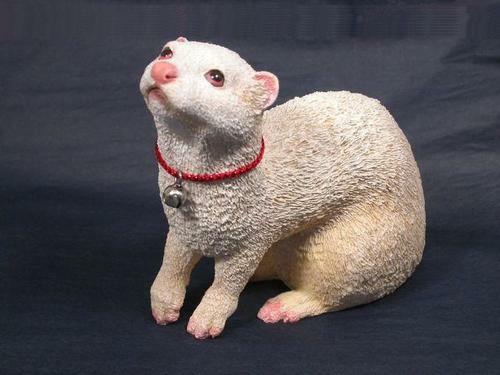 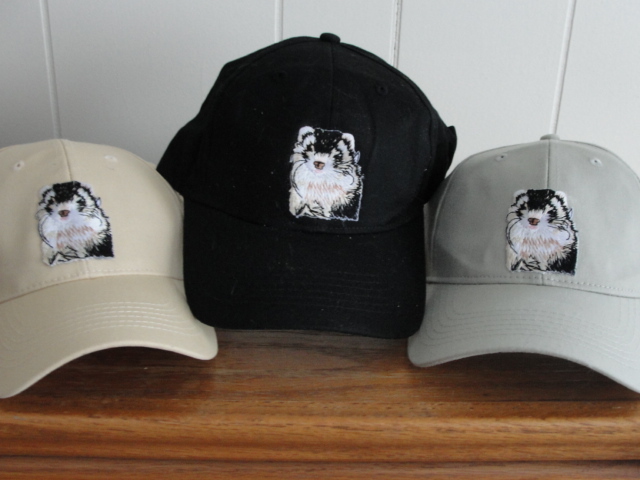 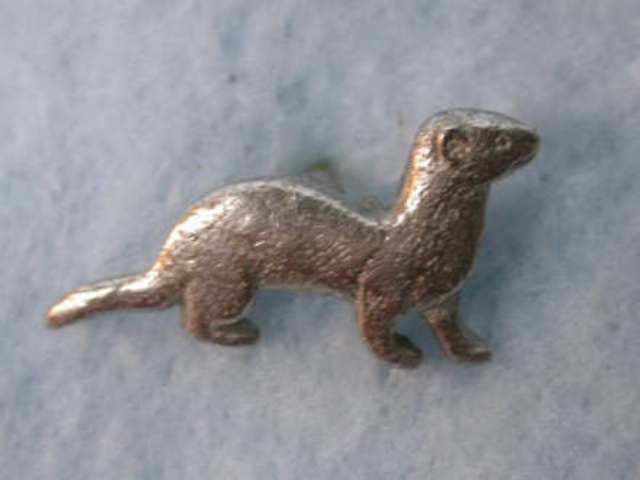 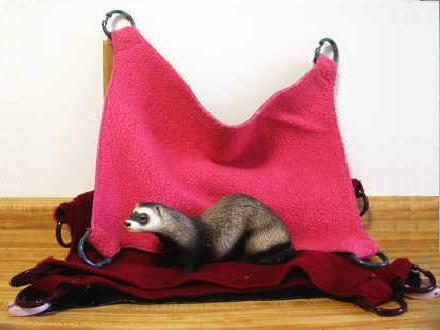 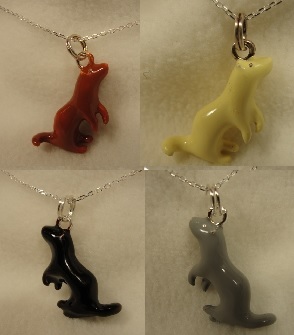 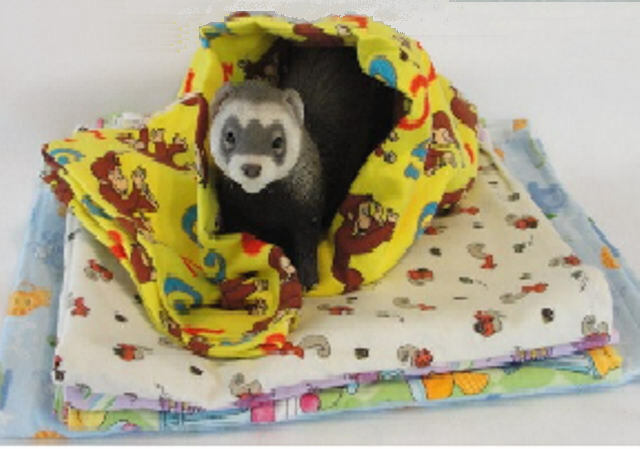 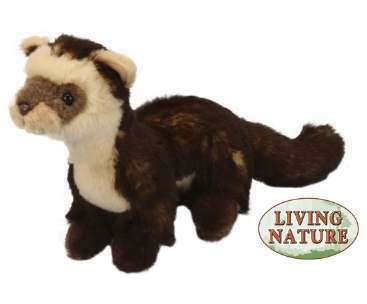 Many of these items are made eclusively for the Ferret Association of Connecticut and help us support our non-profit ferret shelter and education missions. 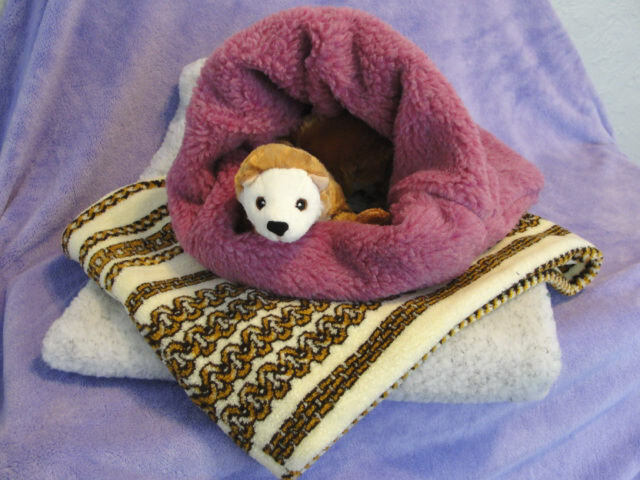 Find unique figurines, pillow covers. 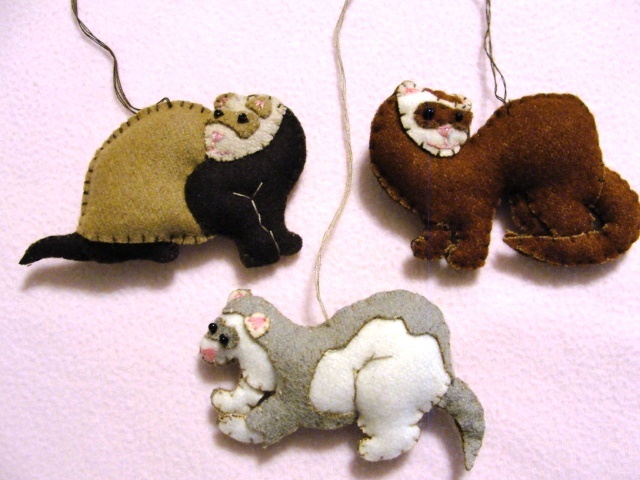 coloring books and holiday ornaments in this category.